Alcohol use disorder is a serious, debilitating disorder. Only a medical professional like our chemical dependency counselors at Access Counseling Group in Plano and Frisco, Texas can properly diagnose you. Alcohol use disorder is often undiagnosed and untreated. Less than 10% of people suffering from an AUD receive treatment for it. According to the National Survey on Drug Use and Health, 6.2% of people have an AUD (2015). 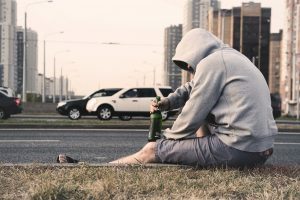 An alcohol use disorder affects nearly 2.5% of all people between ages 12 to 17, an alarming number considering how alcohol impacts the adolescent brain. Let’s learn what constitutes an alcohol use disorder and its implications for public health! As of 2013, the DSM-5 classified alcohol dependence and alcohol abuse as one diagnosis: alcohol use disorder. The severity of the alcohol use disorder can be categorized as follows: mild, moderate or severe. Depending on how many symptoms you experience together, you may have a mild, moderate or severe alcohol use disorder. Severe encompasses six or more symptoms, while moderate is four to five and mild is two to three. The difference between alcohol use disorder and alcoholism is small, yet significant. Alcohol use disorder is a term medical professionals use to diagnose someone with an alcohol problem. Meanwhile, alcoholism is a term people use at Alcoholics Anonymous or that is culturally defined. Whether you are an alcoholic according to the Alcoholics Anonymous is irrelevant, as they hold a simple criteria. According to the Recovery Village, Alcoholics Anonymous believe that you alone can determine if you are an alcoholic, stating that wanting to quit and being unable to or not being able to control how much you consume may suggest the presence of an alcohol use disorder. 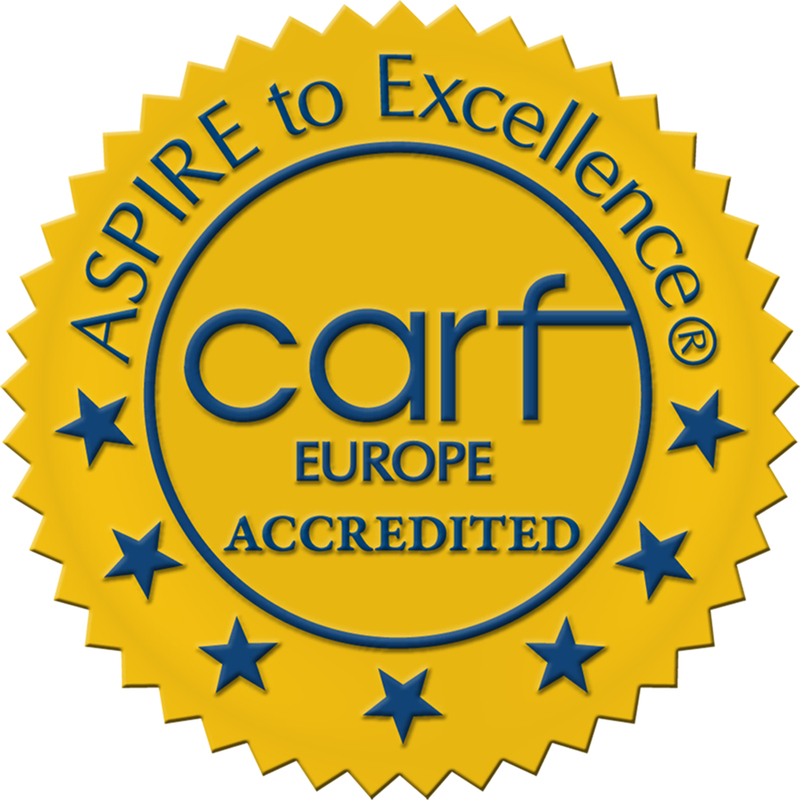 Their practices deviate from medically established standards for diagnosing alcohol use disorder. Did you know that you are more vulnerable to health problems when you drink than when you abstain? While many people are aware that drinking excessively can harm the liver, not many know it can harm the entire body. Read more to learn the often undisclosed ways alcohol undermines your health. If you drink to excess, you are at a higher risk of getting an infectious disease, as well as experiencing complications after surgery. In addition, you may take longer to recover from illness compared to more casual drinkers. The immune system defends against bad viruses, bacteria and fungi. Its role is to help repair tissue damage by removing damaged tissue and helping repair damaged cells. By defending against bad pathogens and microbes, the immune system defends the entire body. Alcohol can actually decrease the number, survival time and function of many immune cells. That means people with an alcohol use disorder have a higher likelihood of receiving human immunodeficiency virus (HIV), hepatitis B and C and lung infections. Alcohol can reduce vaccine effectiveness and contribute to alcoholic liver disease, alcoholic pancreatitis, GI tract and brain inflammation, and cancer. Alcohol can alter the microbiota, or the bacterial composition in the GI or gastrointestinal tract. When unhealthy bacteria proliferate to the loss of beneficial bacteria, the immune system may not be able to tell apart the healthy organisms from the disease-causing ones. Results of alcohol’s impact on the GI tract include irritable bowel syndrome, food allergies, diabetes, cancer, heart disease and obesity. Alcohol impairs liver functioning, which can have systemic effects on the body. The liver breaks down nutrients and detoxifies toxins. Alcohol use can cause bacterial toxins to leak into the bloodstream and promote an inflammatory response in the liver. Over time, such injury leads to a chronic inflammatory response which can cause further damage, paving way for more severe liver disease, including fibrosis, hepatitis and cirrhosis. Alcohol can also damage the lungs by increasing the risk for contracting pneumonia, tuberculosis and respiratory illness. Drinking can activate otherwise-dormant immune system problems, like tuberculosis. In addition, alcohol harms the cilia on the cells lining the airways, which can trap pathogens and inhaled particles. 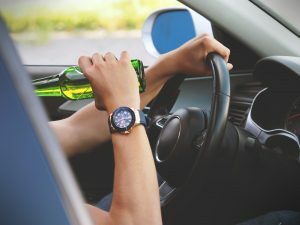 Alcohol can impact the prefrontal cortex, the advanced area of brain responsible for decision-making, organizing thoughts and controlling behavior. 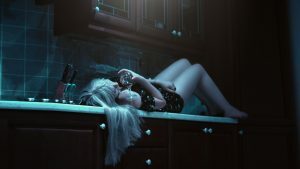 People with an alcohol use disorder may not get the cue from executive function to abstain from drinking; in brain imaging, people with the disorder show structural and functional abnormalities in this region. 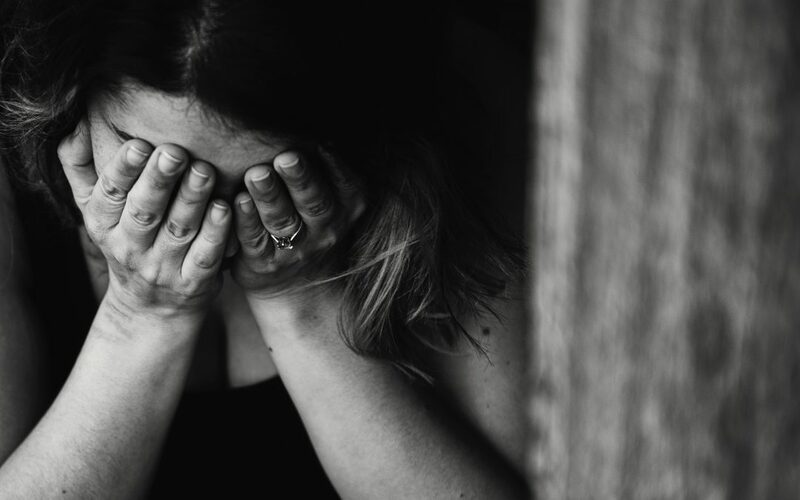 Negative affect or depression, anxiety and stress may affect people with severe alcohol use disorder more than those without it. This is because alcohol changes the extended amygdala, disrupting synaptic plasticity and reward circuits. The implications apply mainly to the withdrawal period, during which many alcohol users experience depressive symptoms. 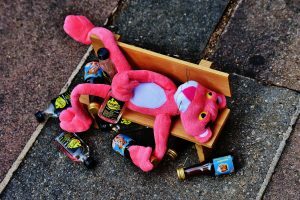 Alcohol can also impact the basal ganglia, which contains two structures responsible for motivation, reward and habit formation. 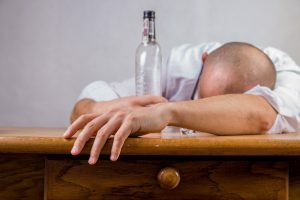 People with an alcohol use disorder show heightened activity when presented with alcohol cues compared to people who do not drink, which can partially explain why alcohol induces cravings and is habit-forming. People who drink excessively may be more likely to get several kinds of cancers. Moreover, alcohol allows cancer to progress faster. Cancer patients with AUD may die sooner and are more likely to die from cancer-related complications. Alcohol can increase the likelihood that you receive an injury such as a burn, broken bone or brain and tissue injury. In fact, about 1/3 of patients with similar wounds have BAC levels above the legal limit during injury. The highest number is for burn patients–1 in 2 people admitted to the hospital for a burn has a detectable blood alcohol level. If you or a loved one is struggling with alcohol and suspect alcohol use disorder, give us a call. Access Counseling Group understands the complexity of the disorder. Let us be your lifeline and inspiration to heal. Address addiction here in Plano and Frisco, Texas.